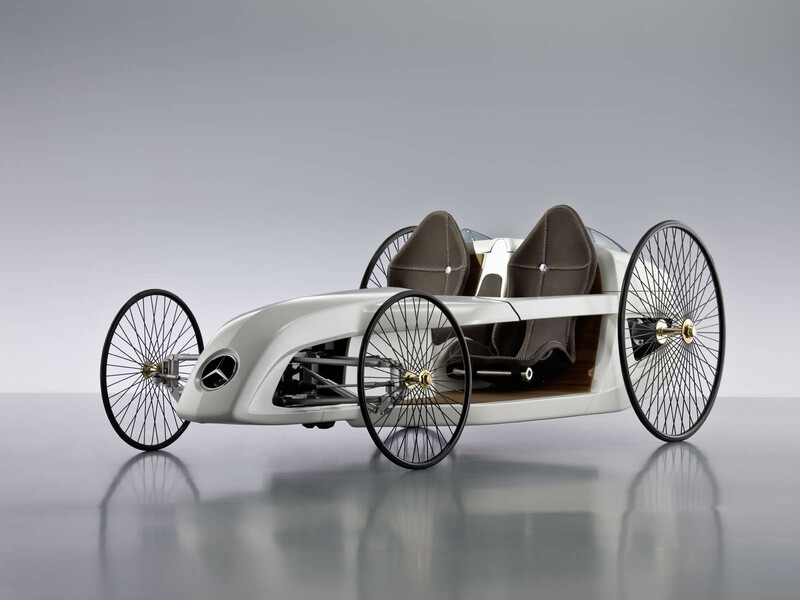 In a hitherto unique project bridging various fields of profession, the trainees of Daimler AG at the Sindelfingen Mercedes-Benz plant have built a Roadster with fuel cell drive. 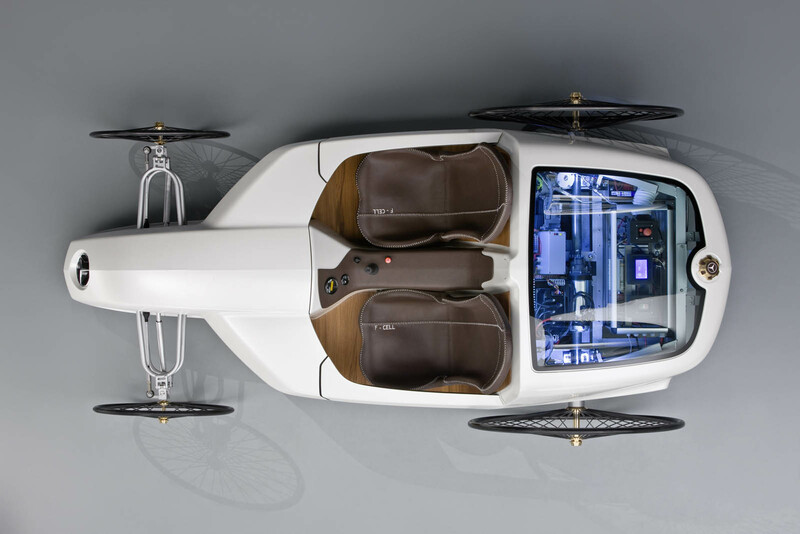 For about a year, more than 150 trainees and dual education system students worked on the overall concept, development, assembly, and completion of the F-CELL Roadster. 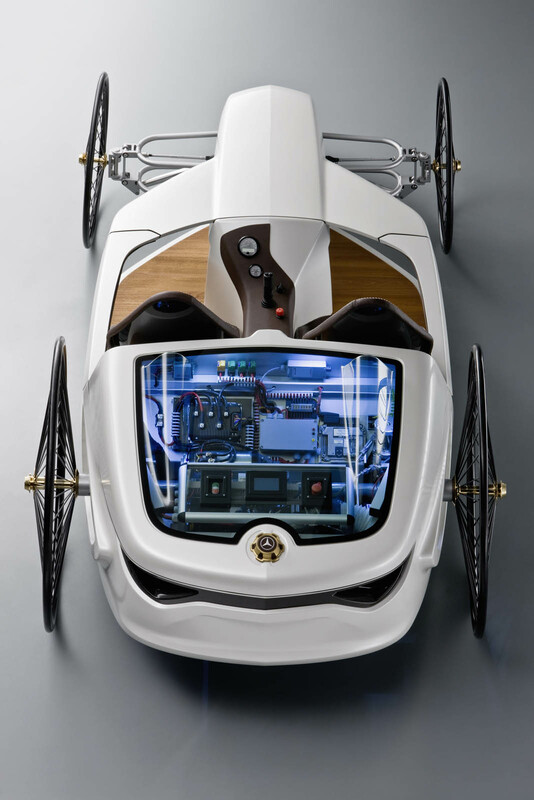 This project involved junior employees from the fields of automotive mechatronics, model-building, electronics, coating technology, manufacturing mechanics, product design, and interior appointments. 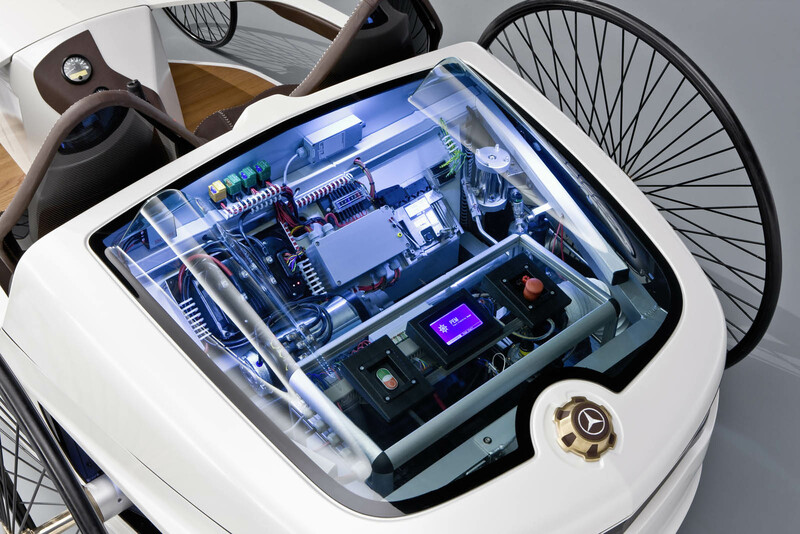 The prime objective of the project was to integrate the topic of alternative drive systems into training with hands-on experience. 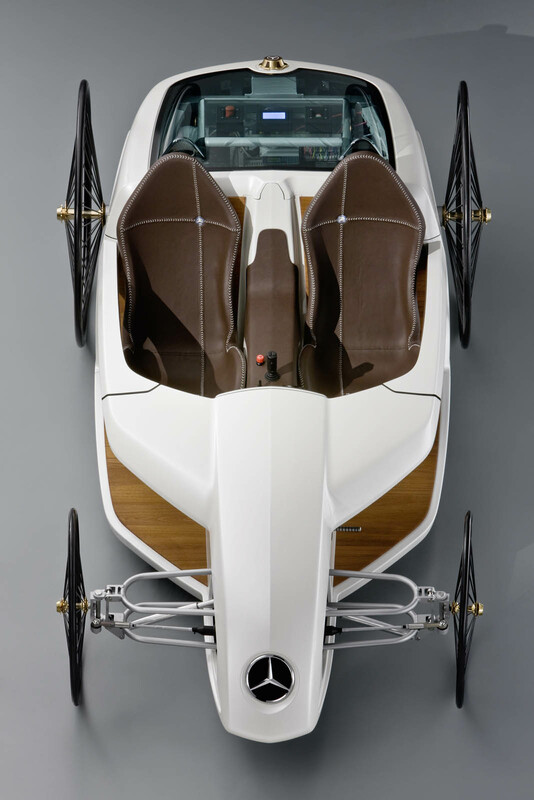 The F-CELL Roadster uniquely combines state-of-the-art technologies with the history of vehicle construction. 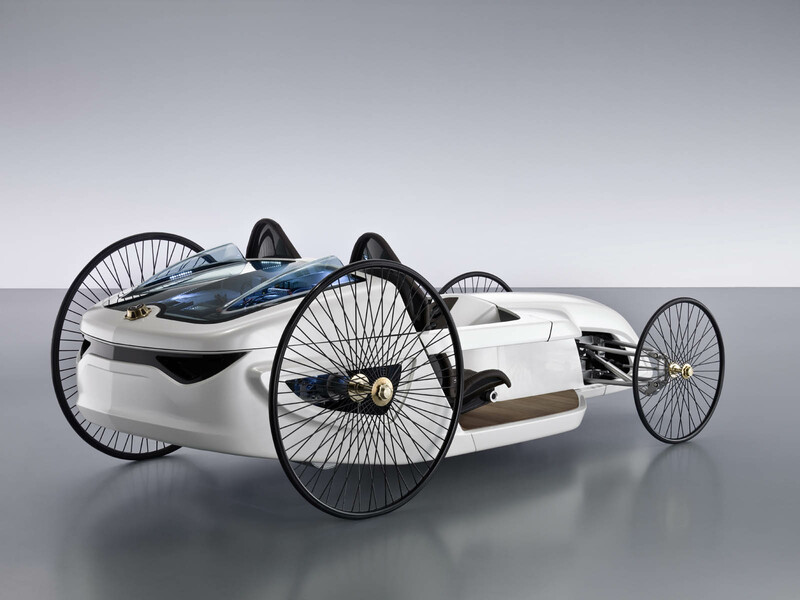 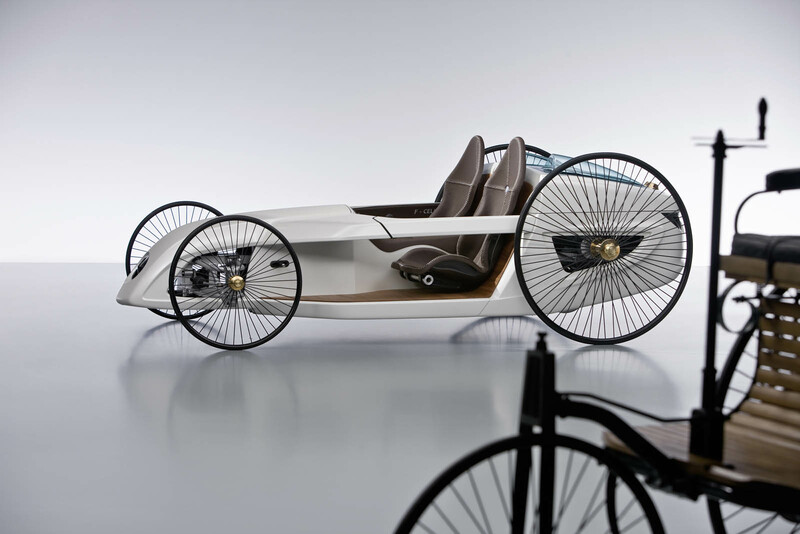 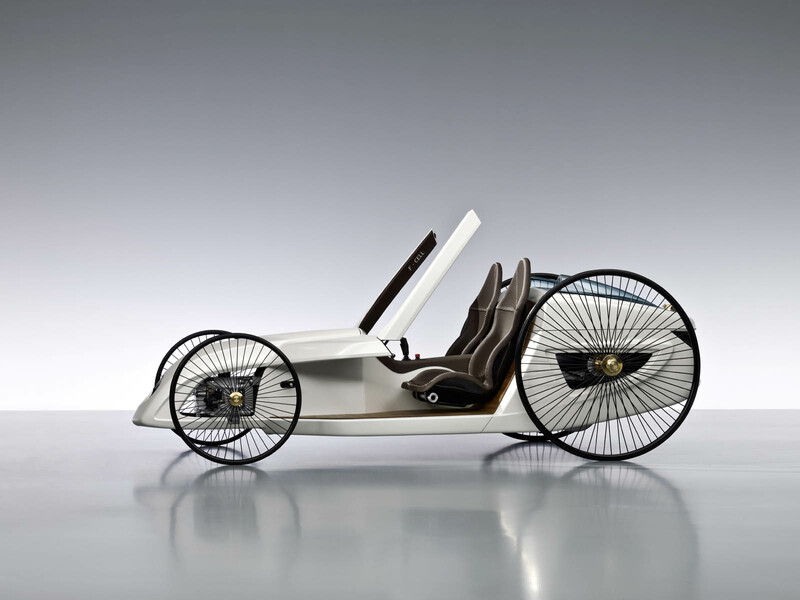 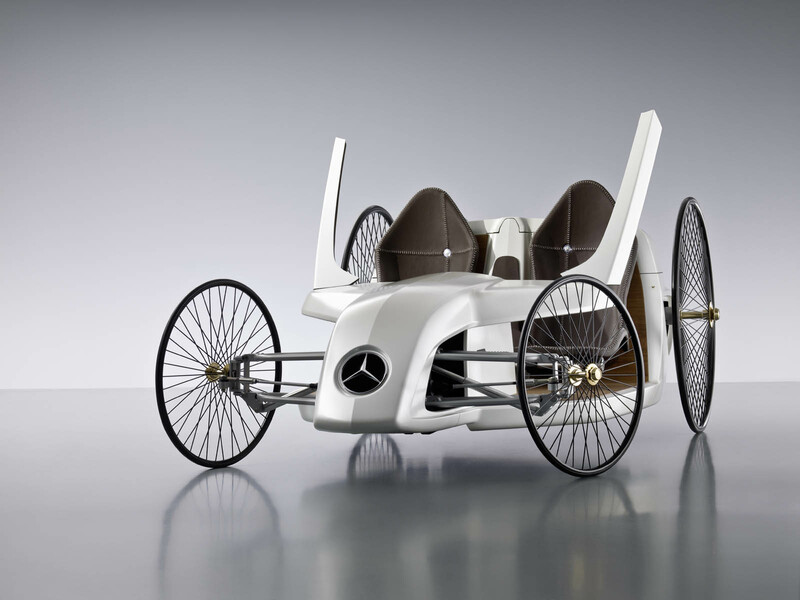 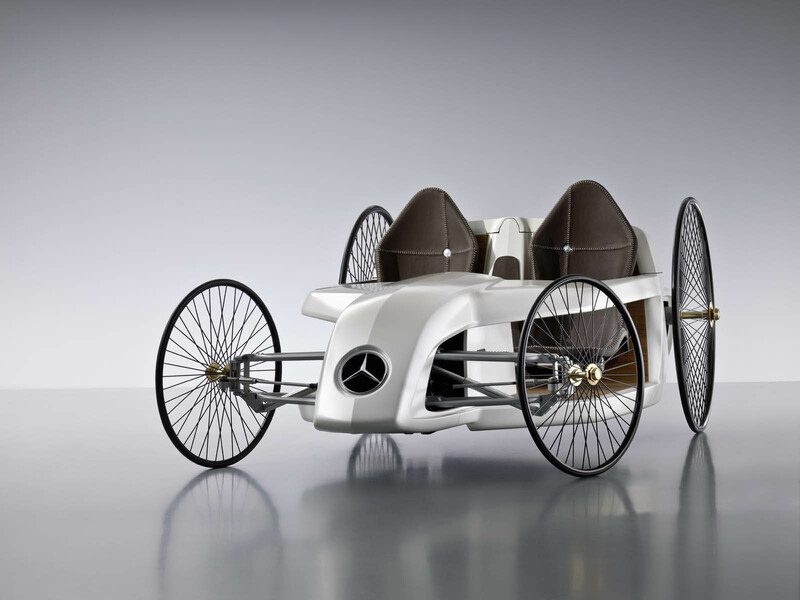 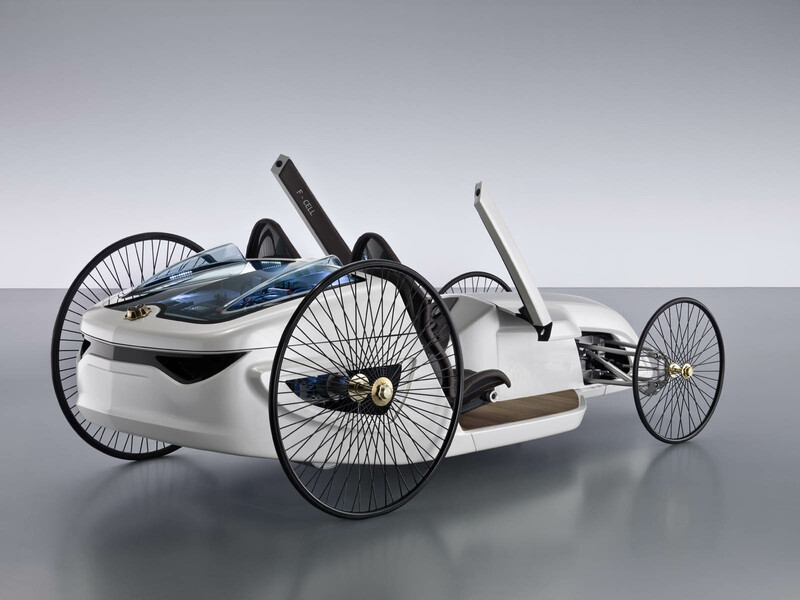 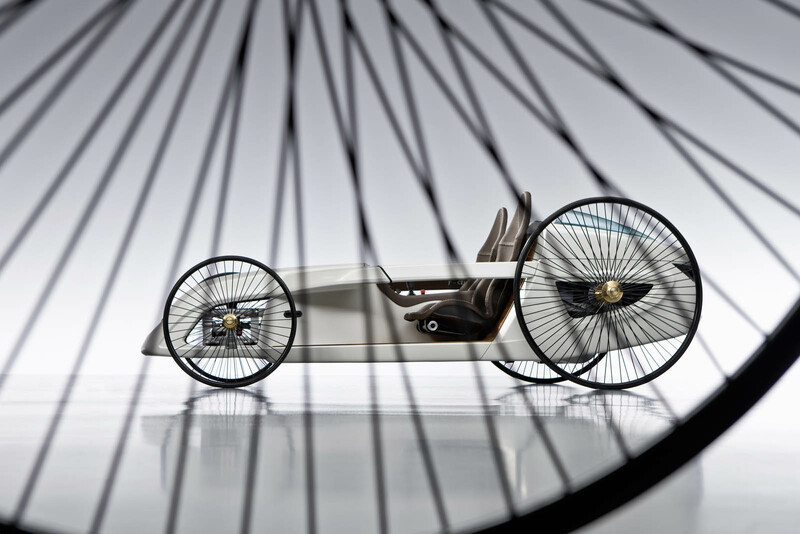 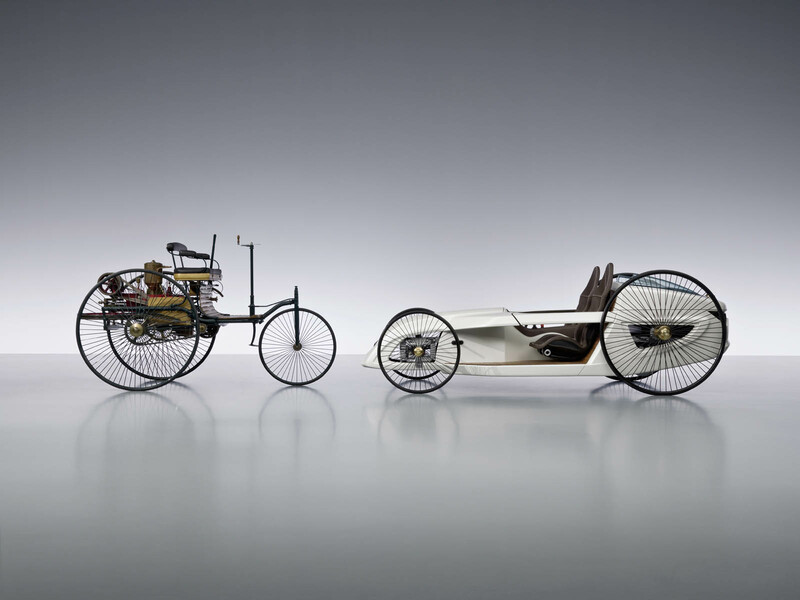 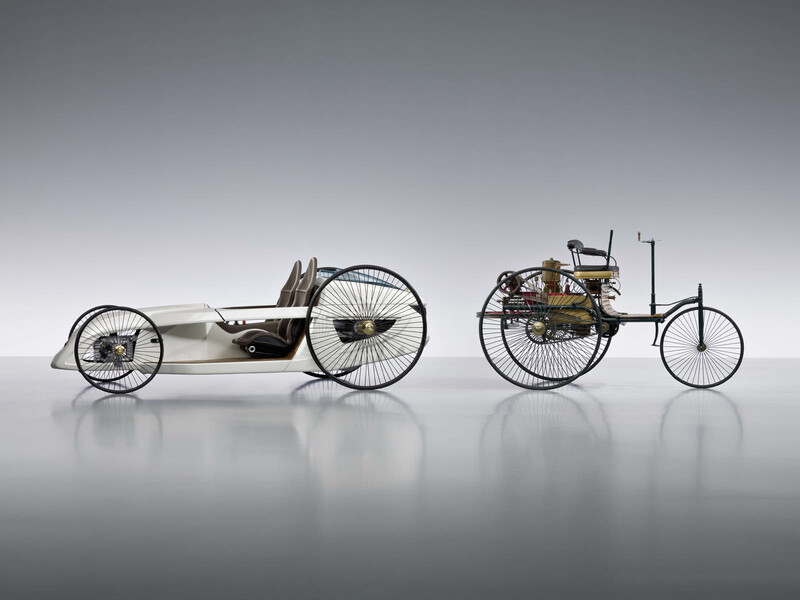 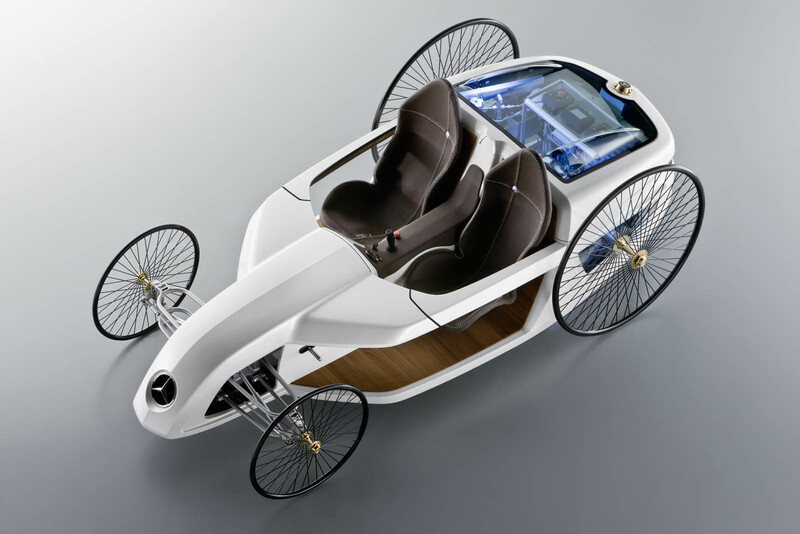 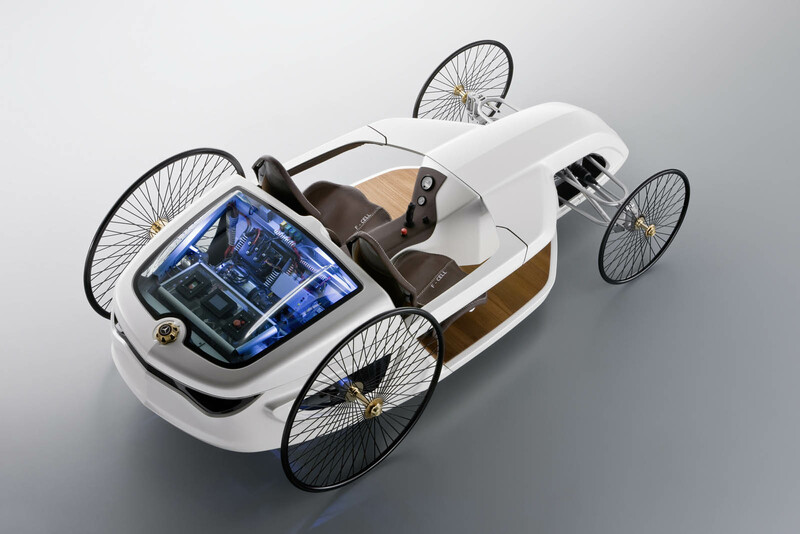 As an allusion to the Benz Patent Motor Car from 1886, the vehicle is fitted with large spoked wheels. 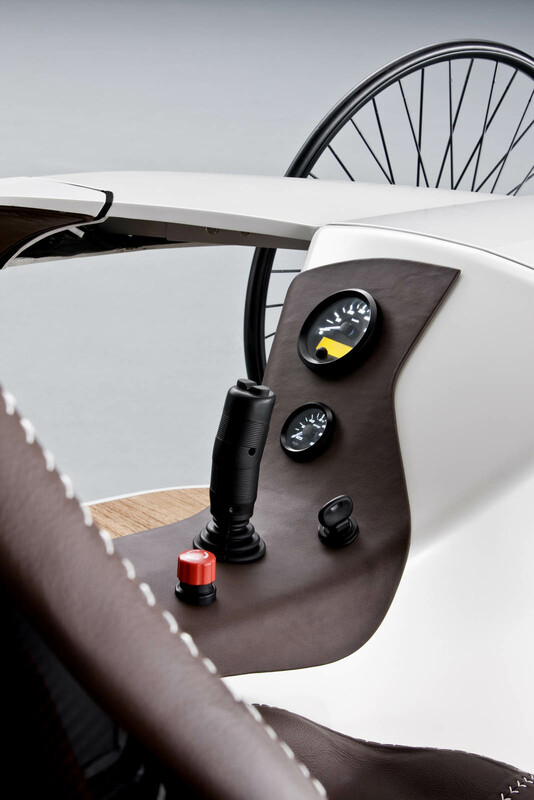 Moreover, the F-CELL Roadster incorporates stylistic elements from diverse eras of automotive history, such as the carbon-fiber bucket seats with hand-stitched leather covers and the distinctively styled fiberglass front section, based on the component from the Formula One racing bolides.